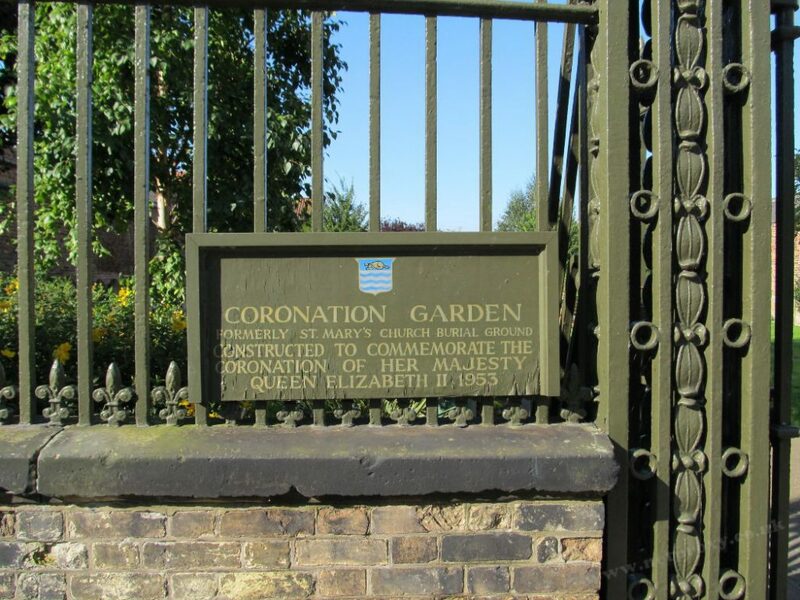 The Coronation Garden was constructed to commemorate the Coronation of Her Majesty Queen Elizabeth II 1953 and was completed in 1955. 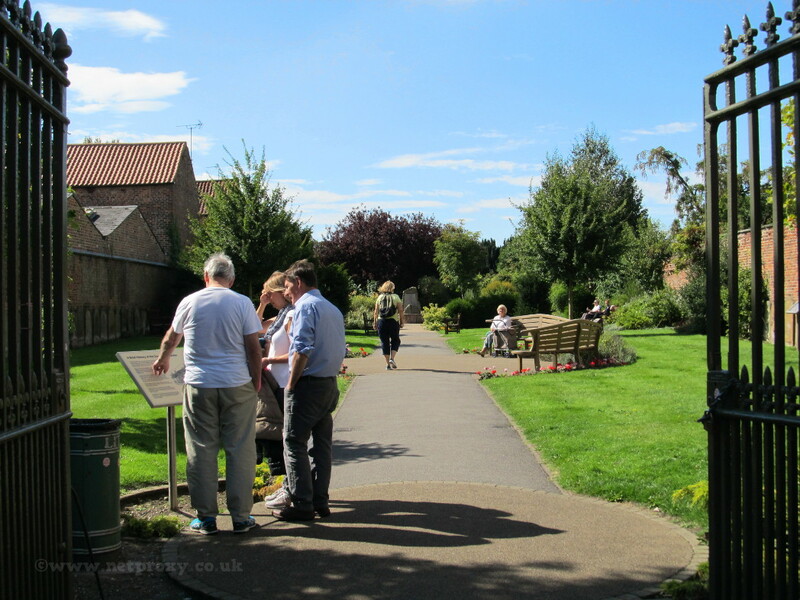 The garden is very popular and is well used, especially in the summer months and it is always well maintained by the East Riding of Yorkshire Council. 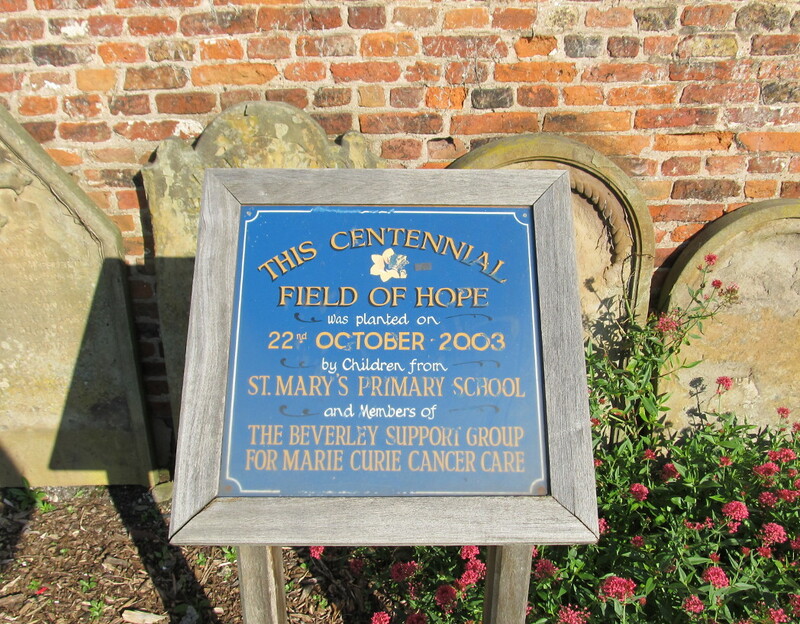 In 2003 a portion of the garden was designed and planted as a Field of Hope by the children of St Mary’s Primary School and members of The Beverley Support Group for Marie Curie Cancer Care. 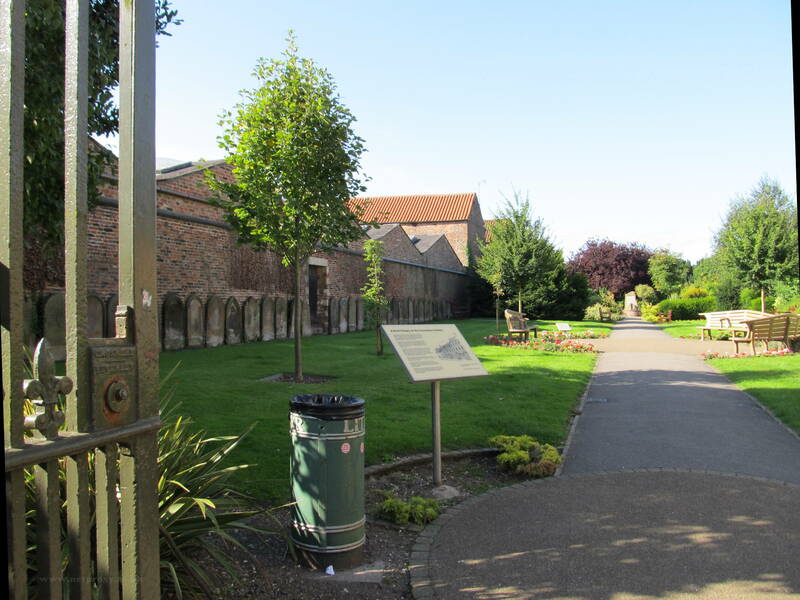 When the old St Mary’s Graveyard was restructured as the Coronation Garden, the Headstones were moved to the sides of the area, allowing for easier grass mowing and no restrictions on the layout of pathways, borders, beds and shrubberies. 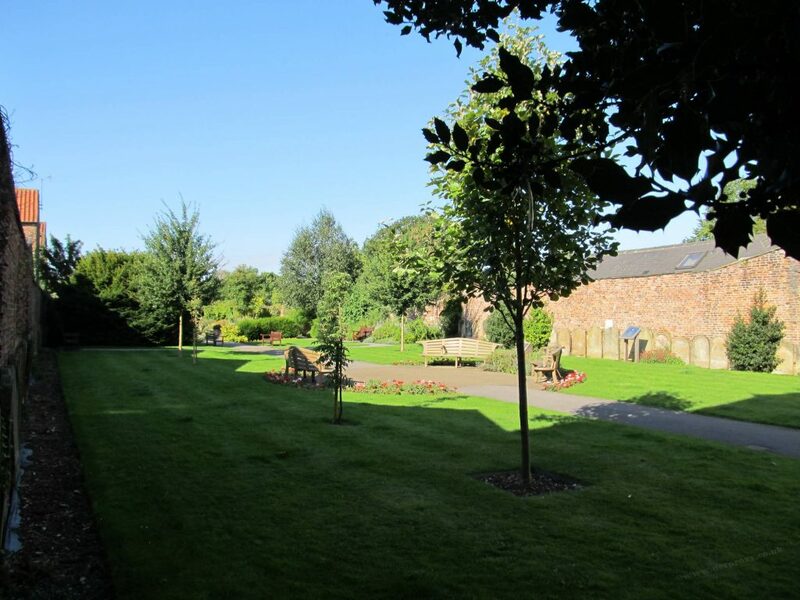 Finally, Decided to write a weekly Blog.